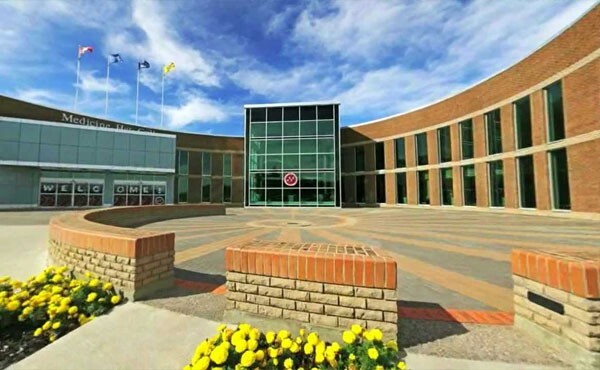 Medicine Hat College is a public health care board governed, encircled community college situated in southeastern Alberta and southwestern Saskatchewan, Canada. The college is located in the city of Medicine Hat, Alberta, and was founded in 1965. We offer practical oriented programs that build the students for further studies, careers and life success. We provide more opportunities for students to learn the programs such as degrees in partnership with Alberta universities, university transfer allowing students to start degrees, certificate, diploma, and applied degree programs for careers and employment, college preparation. Medicine Hat College proudly serves more than 8,000 learners each year. We are committed to the communities with mindful of global opportunities.